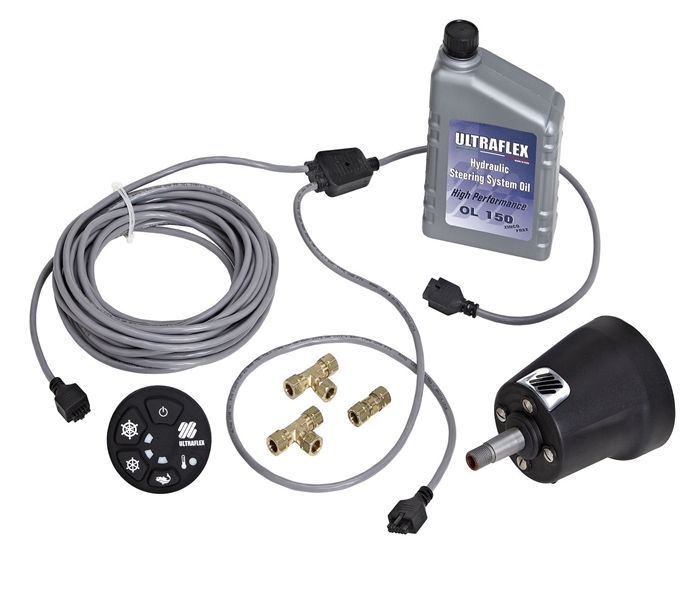 This Kit Contains 1 UC128-1-SVS Cylinder. 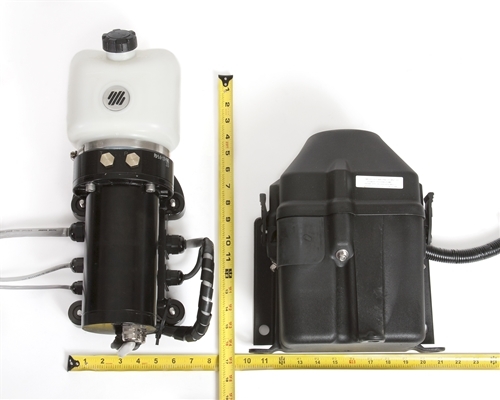 Check Cylinder application Please click here to see application guide for correct engine. 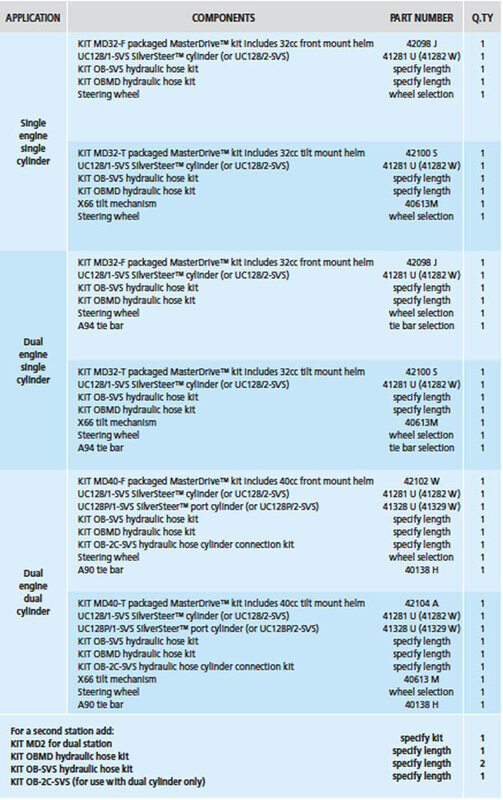  1 UC128-1-SVS Silversteer™ Steering Cylinder 1 UC128-1-SVS Cylinder See Chart below for engine configuration. Check Cylinder application Please click here to see application guide for correct engine. 1 KIT OB-SVS: SilverSteer™ high pressure hose kit complete with preassembled fittings. 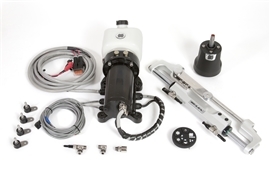 1 KIT OB-DBR-SVS: SilverSteer™ high pressure hose kit complete with preassembled fittings for cylinder connection. Ordering Guide For MD32-1F . 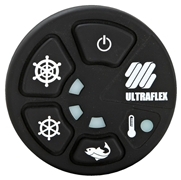 Steering Wheel and Hose Kits are reference in order guide only and are not included in kit.